If floppy ears aren’t your thing, maybe you’ll like the beabull. 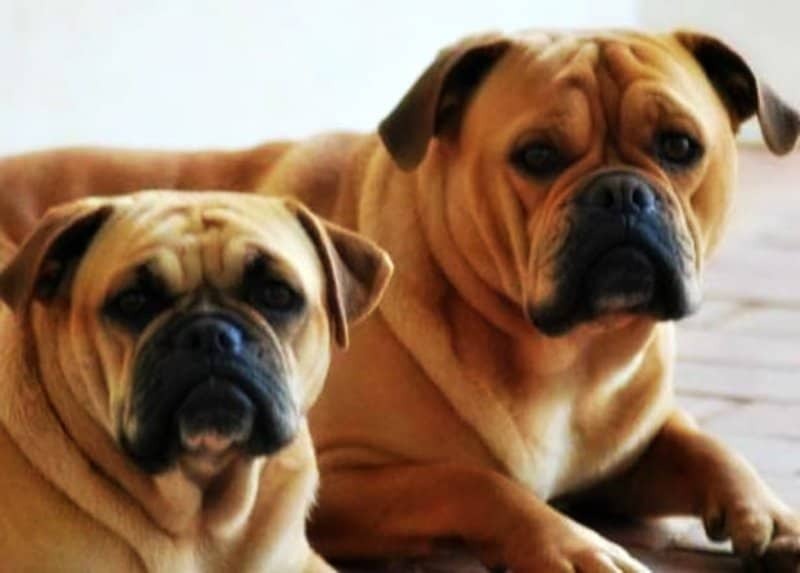 They love lazy days, just like their bulldog forebears. Don’t let your guard down, though. Their beagle side makes them prone to bursts of hyperactivity. Traits: Stubborn, affectionate, family friendly, loyal. 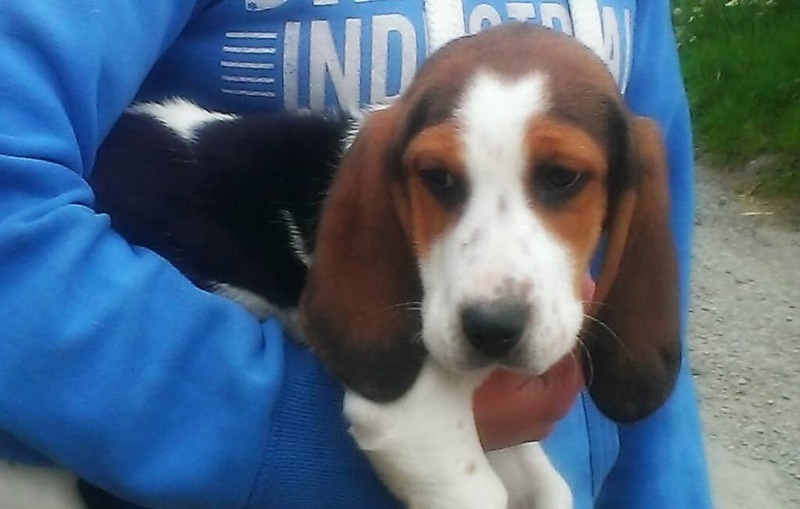 Want the most English dog imaginable? 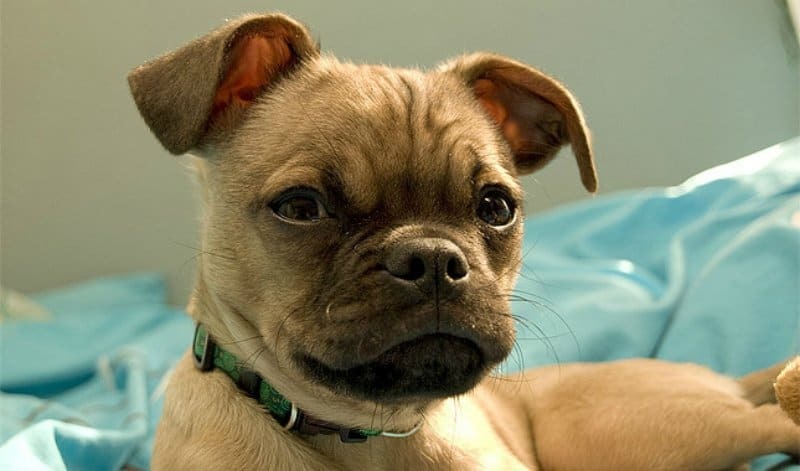 Consider adopting a bullpug, also known as a miniature bulldog. Traits: Independent, playful, energetic, loyal, demanding, stubborn, protective. 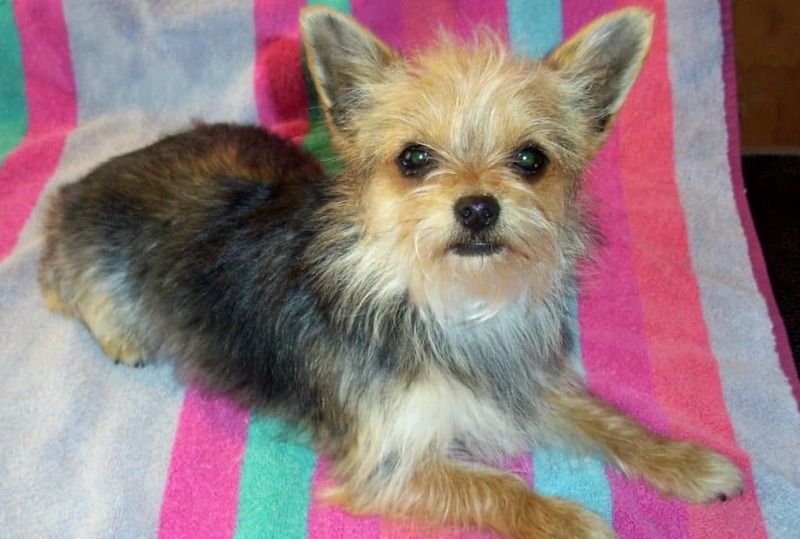 A chorkie is a hybrid of a Chihuahua and Yorkshire terrier. Like its parents, the chorkie is playful, headstrong, and energetic. They demand a lot of attention, but they’ll be a faithful and protective companion to the end. Traits: Outgoing, protective, active, affectionate. 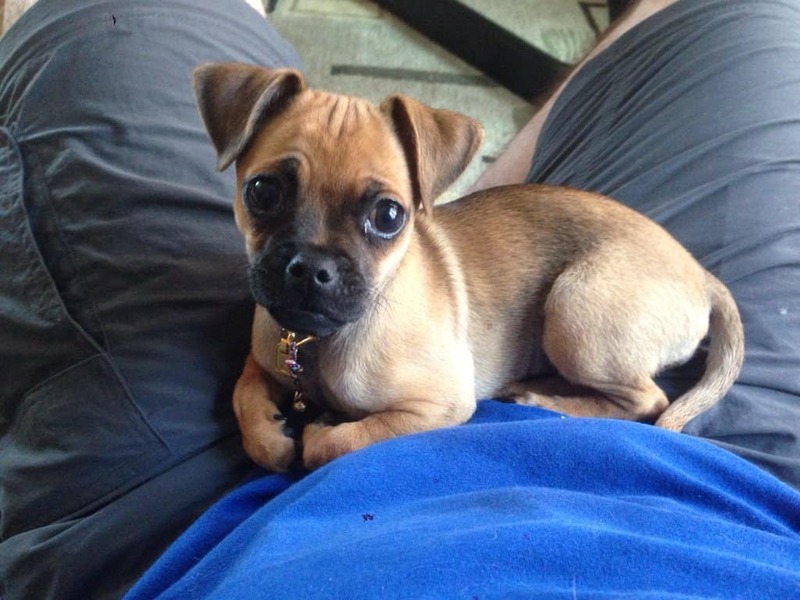 Another Chihuahua hybrid, the chug’s appearance and personality vary widely depending on which characteristics it inherits from its parents. 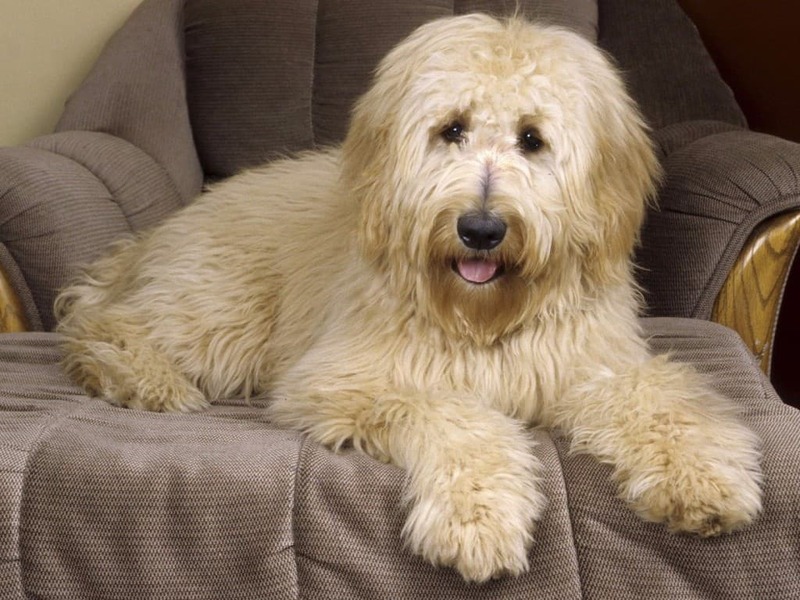 In any case, they’re consistently loyal companion dogs who love exercise, play, and showing affection to their owners. 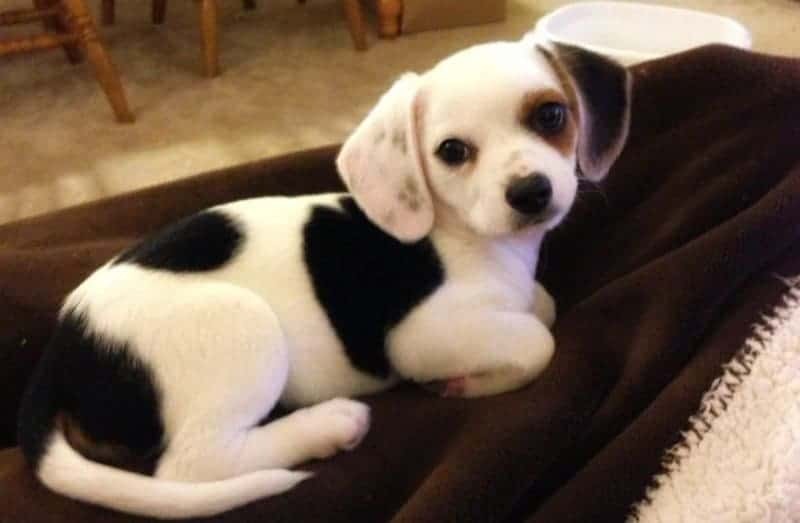 1/4 Beagle, 1/4 Chihuahua, and 1/2 Pug. 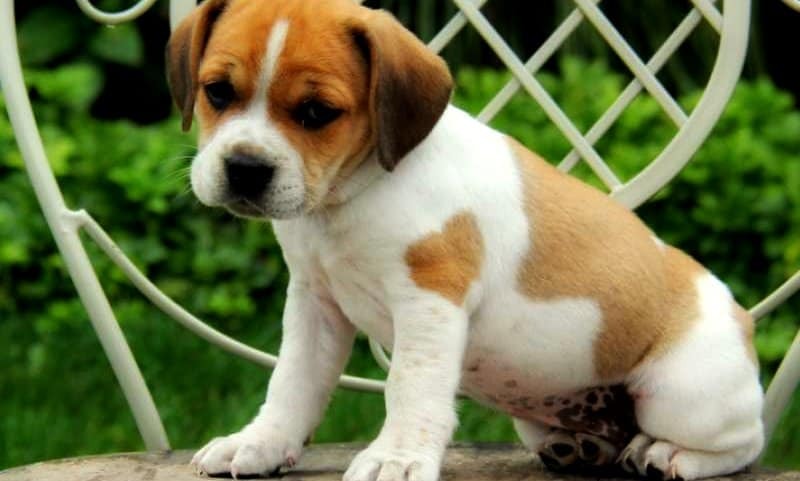 That’s the recipe for a chuggle, an adorably somber little hybrid. Traits: Outgoing, active, energetic, affectionate. Cockapoos combine the outgoing nature of Cocker Spaniels with the hypoallergenic coat of a poodle, making them popular among people with allergies. 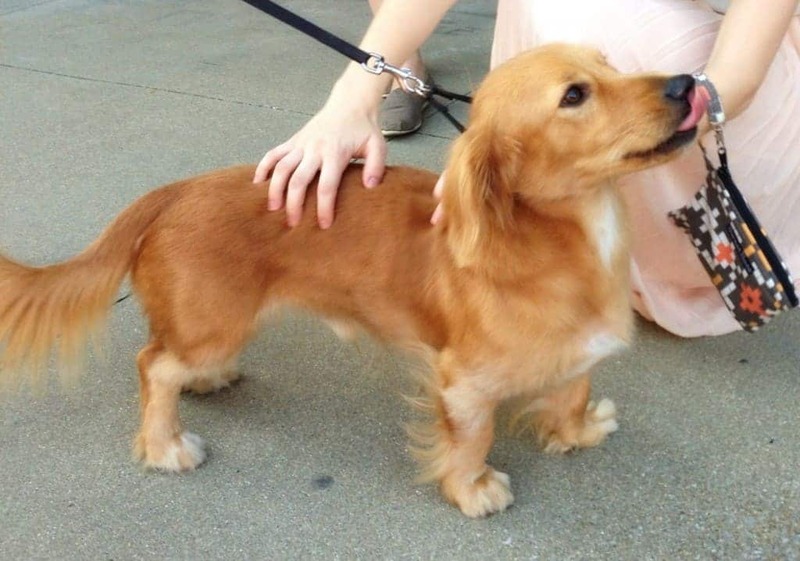 They can sometimes be a handful, but are also extremely affectionate and loyal pets. Traits: Intelligent, fastidious, loyal, protective, active. 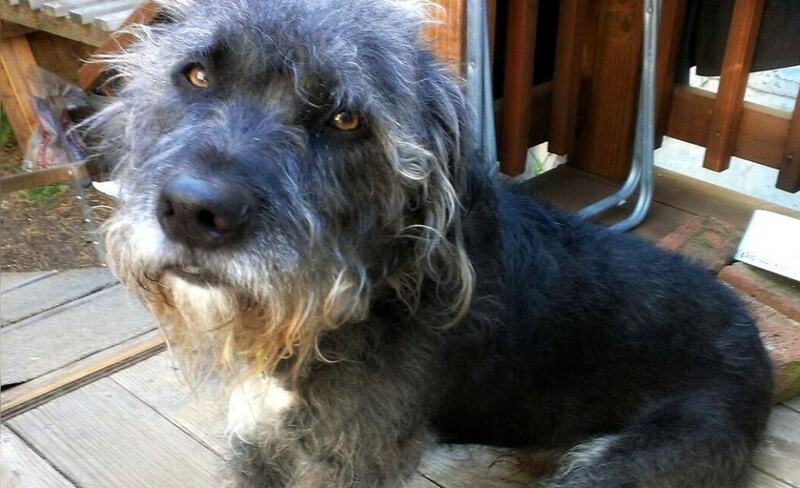 Horgis are generally well-mannered and social dogs who display incredible intelligence and adaptability. They’re also adorably awkward. With a huge head supported by a little, sausage-shaped body and short legs, you can’t help but love these wiry goofballs. Traits: Intelligent, energetic, playful, demanding. 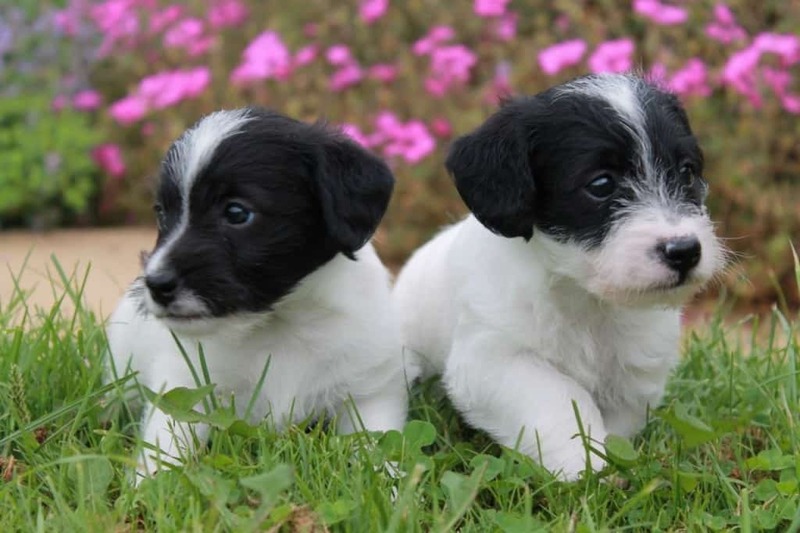 What do you get when you cross a Jack Russell terrier with a miniature poodle? 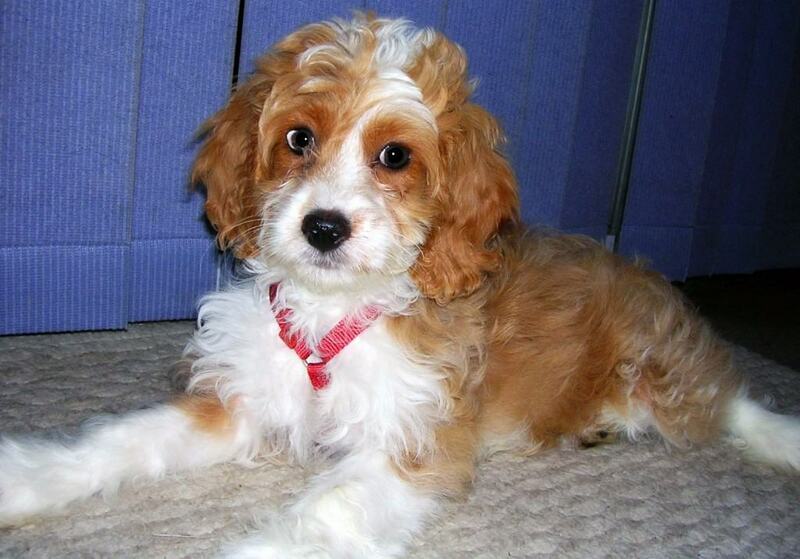 You get a jack-a-poo, a sweet and energetic crossbreed that loves exercise and play. Traits: Social, family friendly, intelligent, affectionate. 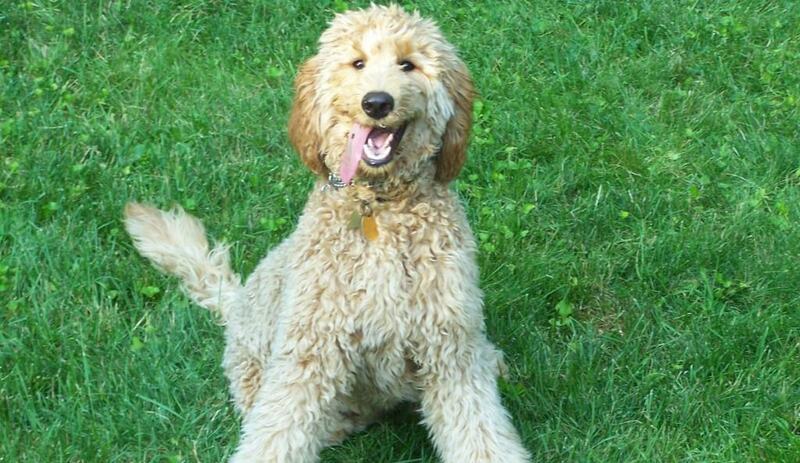 This dog may look like Big Bird, but it’s actually a double doodle – a cross between a goldendoodle (golden retriever and poodle) and labradoodle (lab and poodle). Traits: Intelligent, affectionate, protective, social, loyal, active. 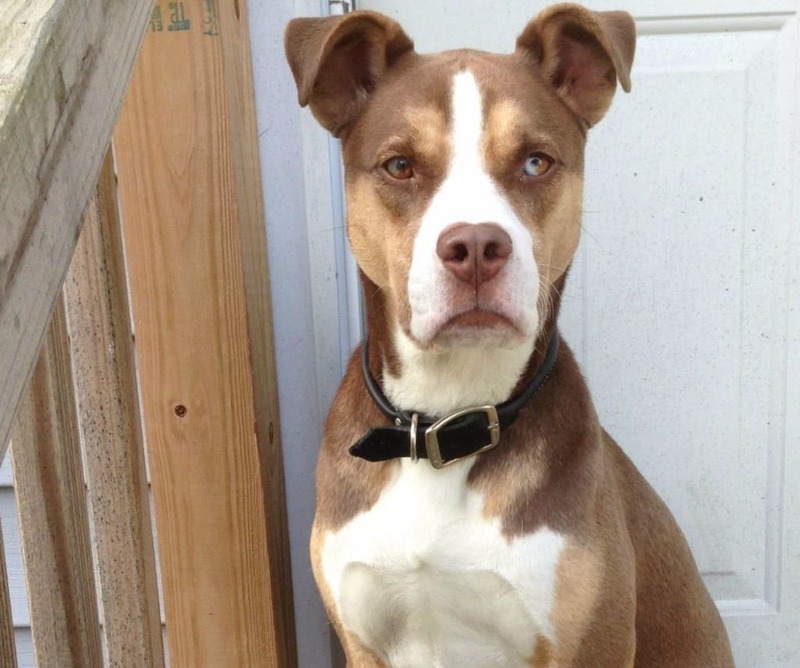 Pitskies are generally well-behaved dogs that display remarkable intelligence. They need at least a few hours of exercise or playtime every day to keep them from getting bored and acting out. Traits: Intelligent, independent, family friendly. 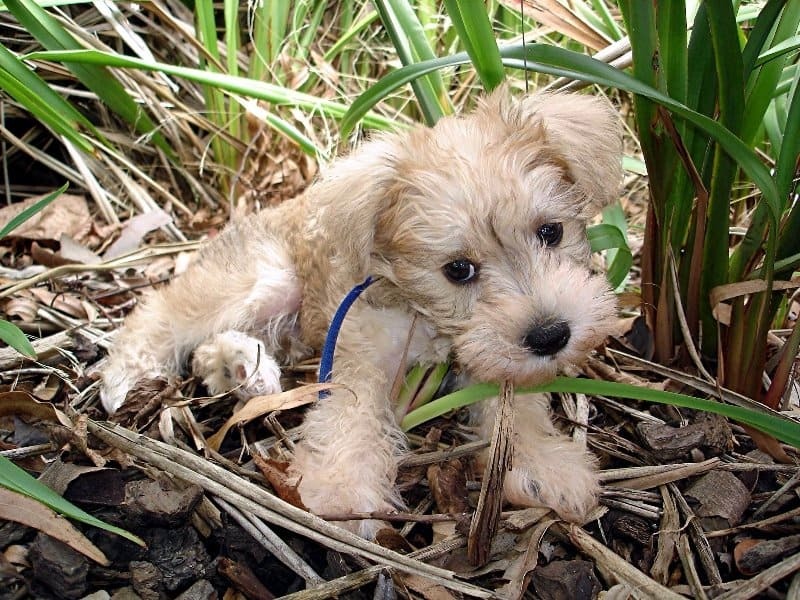 Schnoodles are loyal dogs who are highly devoted to their adoptive family. 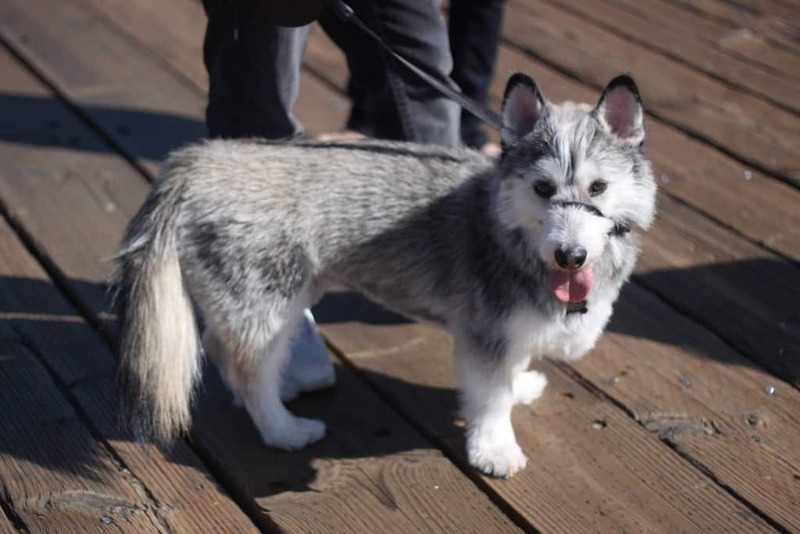 They are highly active and require regular play and exercise.